As the saying goes, a dog is man’s best friend. So what do you do when you think your human best friend is sick? You ask them how they are feeling right. But what do you do when you can’t ask. If your dog is acting peculiar then it is probably the sick dog symptoms of something bigger. The first thing to check if your dog is healthy is to see if the dog’s nose is cold. A warm nose means everything is not well and the dog is probably developing a temperature which you can’t feel through the fur. Another one of sick dog symptoms you can check for is if your dog isn’t as playful or responsive as usual. 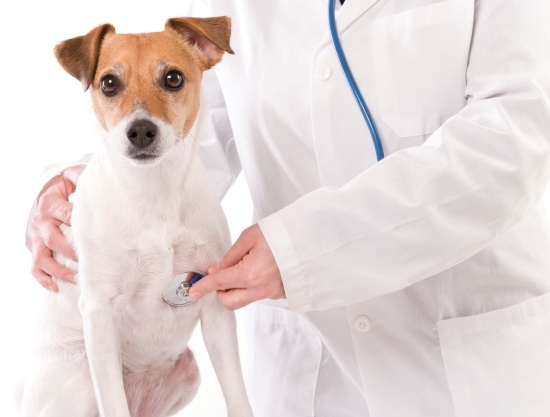 If your dog doesn’t jump up at your command, then maybe you would like to take your dog to the vet. 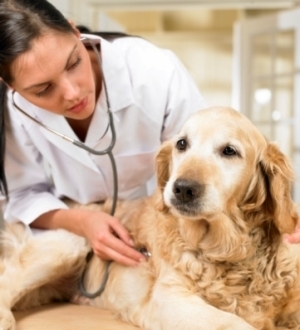 Another symptom of a sick dog is if your dog does not eat as much as usual or prefers drinking water to eating. This could be a sign of a sore throat but it could also mean a more serious problem of canine diabetes or canine liver disease. One more symptom of sick dog is regular vomiting. 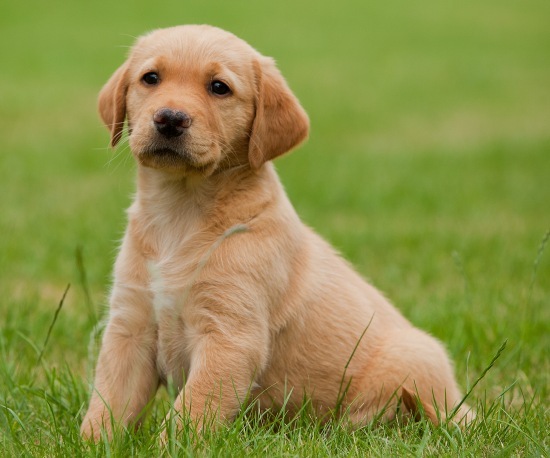 If your dog is just throwing up all over the place it might mean that it has an upset stomach or has eaten something that does not agree with it. Just as people do, dogs also have allergies. 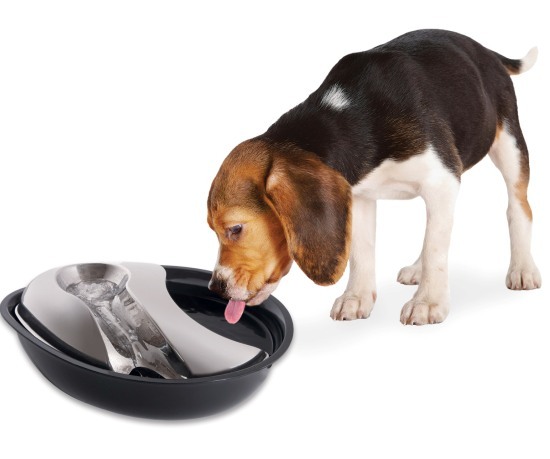 Monitor what your dog eats and you could find out what the problem is and isolate it. To check your dog’s vomit is the best thing to do. If there are traces of grass in the vomit that means that your dog was deliberately trying to vomit. Your dog vomiting could also mean that it has acquired a case of the dog flu. I know it’s not the most glamorous thing to do but checking your dog stools is also recommended. If your dog has bloody stools it could mean that it has a worm infestation. Traces of blood in the urine could mean a urinary tract infection while diarrhea in your dog could simply mean that he’s adjusting to a new diet but if it starts suddenly then it could mean that your dog has stress or a virus. 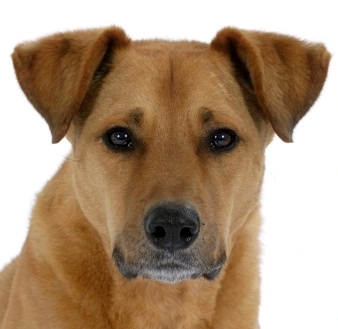 Another symptom of dog allergies is the onset of hair loss. 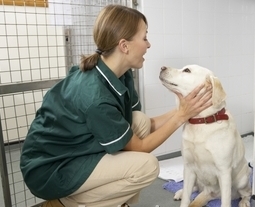 It is also recommended to check your dog’s ears as they can also be an indicator of illness. If your dog is constantly scratching its ears then it could mean they are inflamed or that there is a parasitic infection present. A brownish discharge from the ears also is an indicator that there is something wrong and certainly this is one of the sick dog symptoms. It could be a case of ear mite infection. 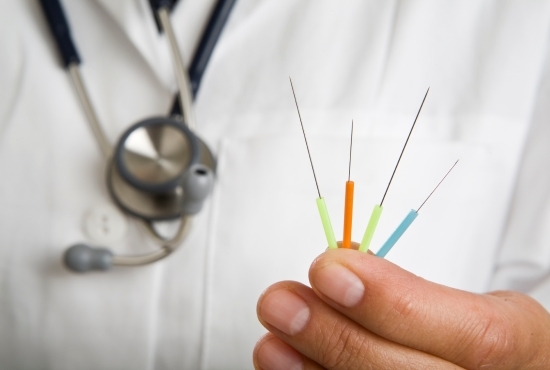 You must remember though that prevention is better than cure so take your best friend for a check up regularly. 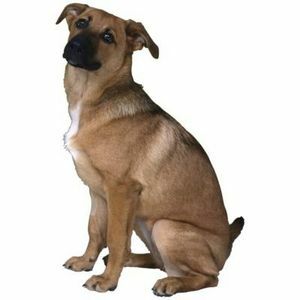 The sick dog symptoms are very much easy to detect if you pay attention to your dog’s behavior all the time. Previous articleSo You Want To Get A Watchdog?